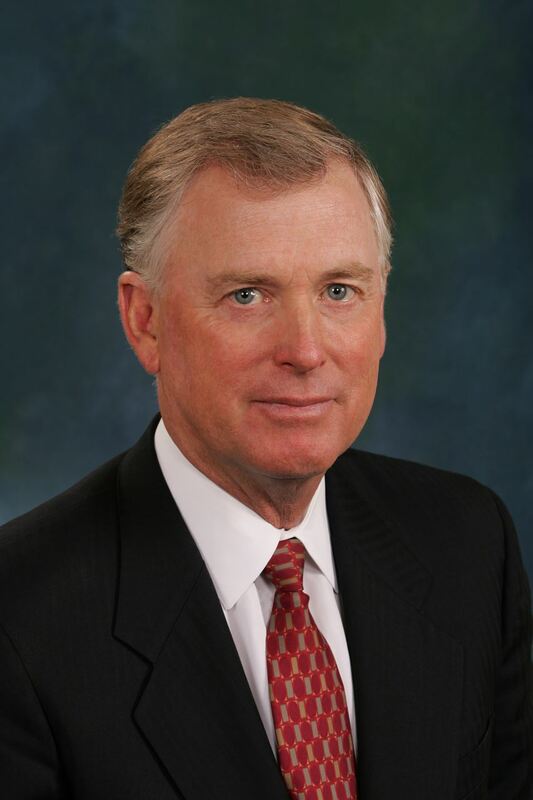 Dan Quayle's political career includes election to Congress in 1976, age 29, where he served two terms; election to the Senate in 1980 and 1986; and Vice President of the United States in 1988, age 41. He served as the 44th Vice President under President George Herbert Walker Bush. His long career brings him insight into the American political process that he will share with us on the call.